Bookworms can see some serious perks to their health and happiness. 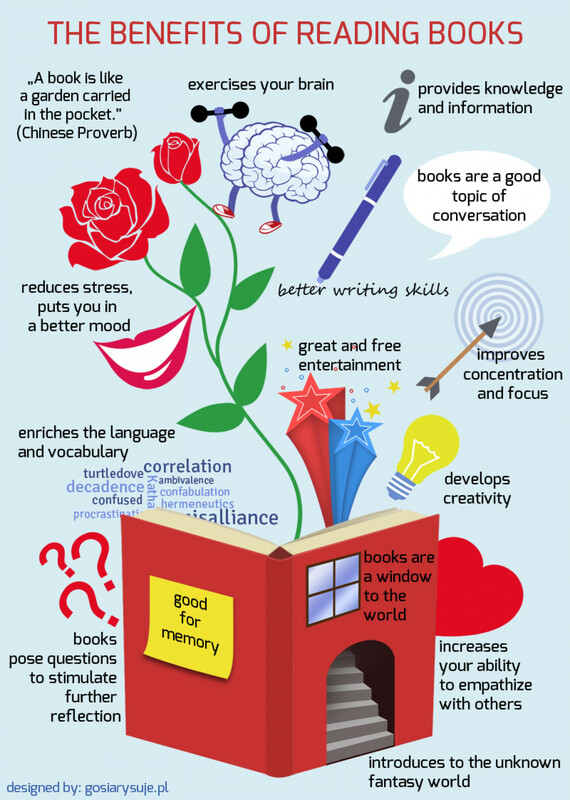 Want to really reap the benefits of reading? Reach for an old-fashioned, printed.